One of the most popular and mysterious figures in American literary history, author of the classic Catcher in the Rye, J. D. Salinger eluded fans and journalists for most of his life. Now comes a new biography that Peter Ackroyd in The Times of London calls “energetic and magnificently researched”—a book from which “a true picture of Salinger emerges.” Filled with new information and revelations—garnered from countless interviews, letters, and public records—J. 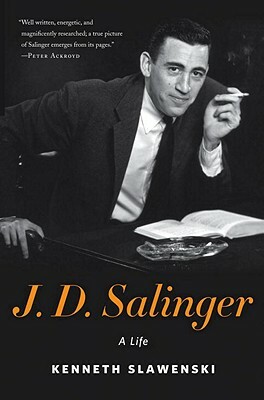 D. Salinger presents an extraordinary life that spanned nearly the entire twentieth century. Kenneth Slawenski is the creator of DeadCaulfields.com, a website founded in 2004 and recommended by "The New York Times." He has been working on this biography for eight years. Slawenski was born in New Jersey, and has lived there all his life.